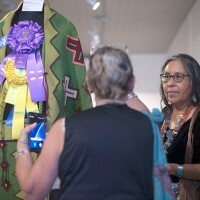 The Best in Show night was held Aug. 7 at the Gallup ART123 gallery in connection with the 97th Annual Gallup Inter-Tribal Indian Ceremonial. 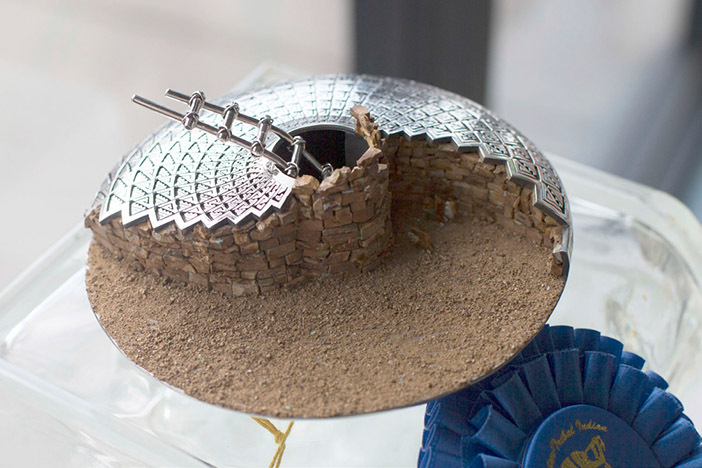 Gallup ART123 Director Rose Eason says she;s pleased to partner with Ceremonial on this event each year, bringing in the “Best in Show” award winners, as well as “Best in Class” winners, along with some special awards for different categories of art. 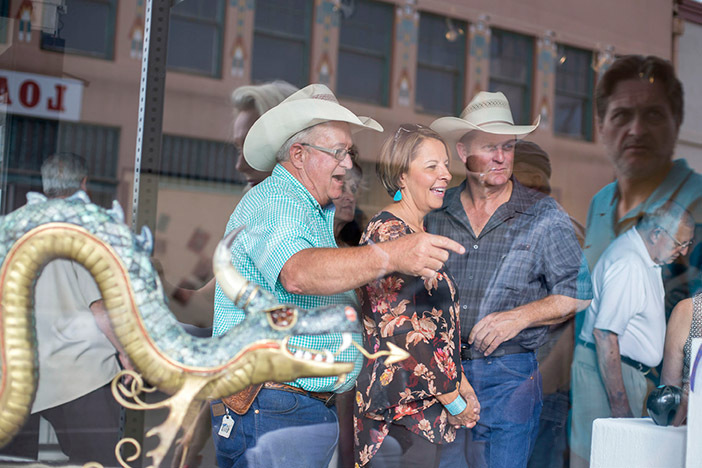 Art appreciator, Matthew Livingston of Gallup, was amazed by the caliber of art on display. 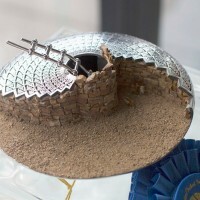 Ceremonial Best in Show Organizer Emerald Tanner said the event was thrilling for everyone, and with this showing she hopes it entices everyone to come out to Ceremonial and view all the artwork showcased at Red Rock Park. 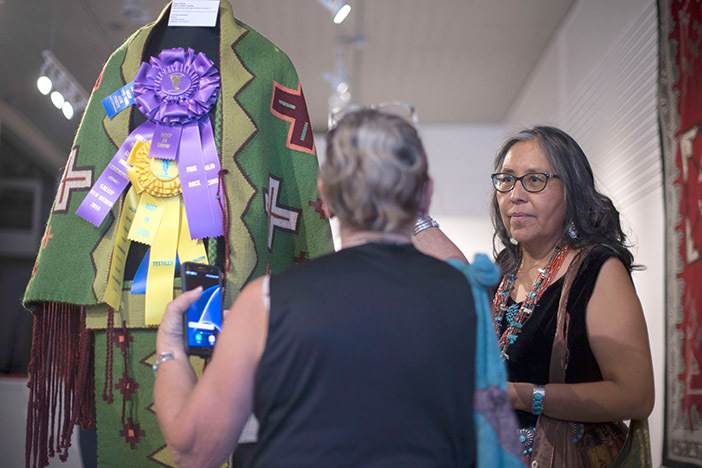 Tanner says Ceremonial is the oldest and best show in New Mexico, and she’s proud to be a part of an event that showcases local, talented artisans. 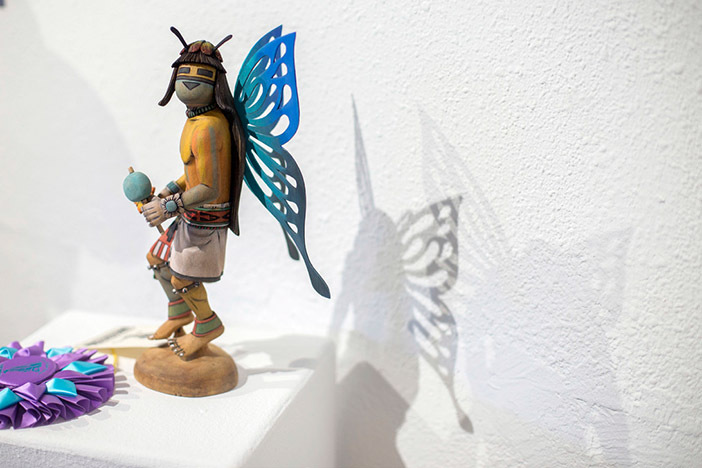 She says many artists like to display old pieces that carry on the tradition of Ceremonial. 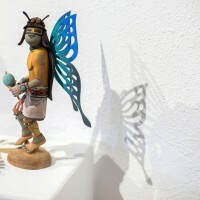 Tanner says this a unique way to draw in collectors and potential buyers, and to show off the magnificent talent of these artists. 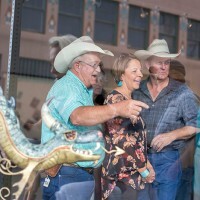 The judging of all the arts and crafts entered were conducted Aug. 4. 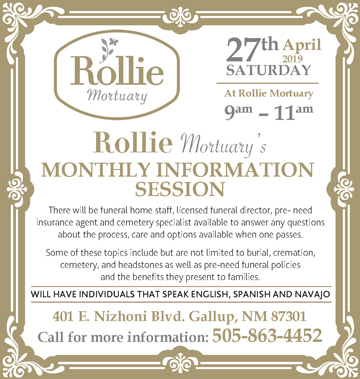 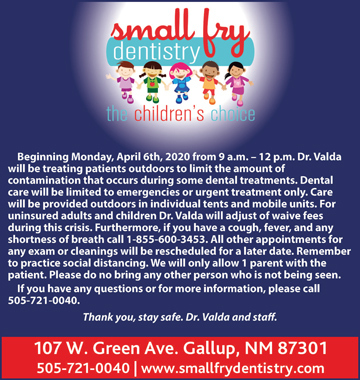 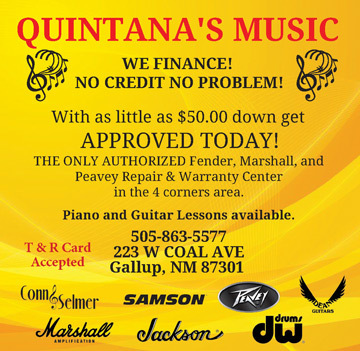 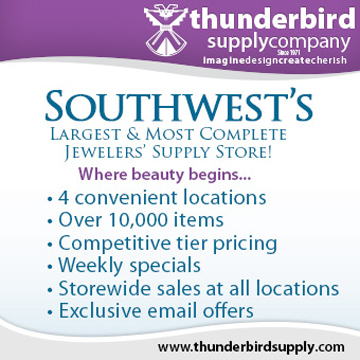 For more information call the Ceremonial Office at (505) 863-3896.